Whether it’s making an architects or designers sketch come to life or creating a design for you, I work with the client providing creative solutions for unique situations,understanding their needs to insure the completed project is a success. 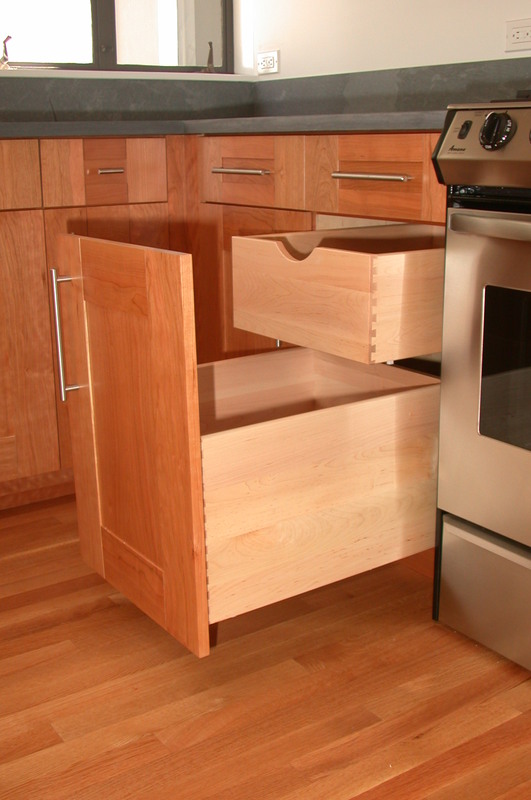 – Cabinet interiors are constructed using high quality 3/4″ veneer plywood. 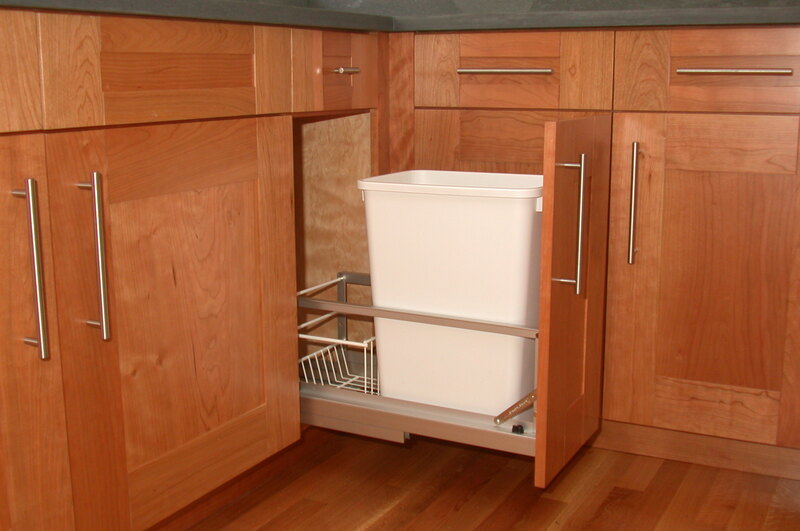 – All frame and panel doors are constructed of solid wood with a minimum 1/2″ panel. 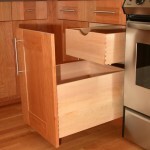 – Drawer boxes are made of 5/8″ solid maple using exposed dovetail joinery. 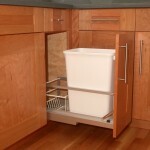 – Only the highest quality hardware is used for doors, drawers and storage pullouts to ensure a lifetime of reliability.